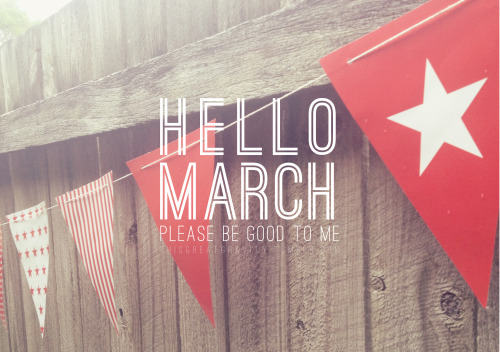 Bookie-Looker: a blog by stefanie sugia Bookie-Looker: Hello to March and New Books. Hello to March and New Books. *didn't take picture of the last one, because the title itself sounds a bit harsh. I guessss that's all for the early March report; I hope everyone is doing well with their lives - and don't forget: keep reading! A little hint, I'm having my birthday in April, so everyone can anticipate a big giveaway next month. Bye! 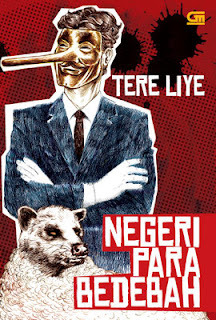 Biasa beli buku online di mana Stef?